This gripping new adaptation by Andrew Davies brings to life Dickens' powerful story of love, honour, debt and hope in 1820s London. 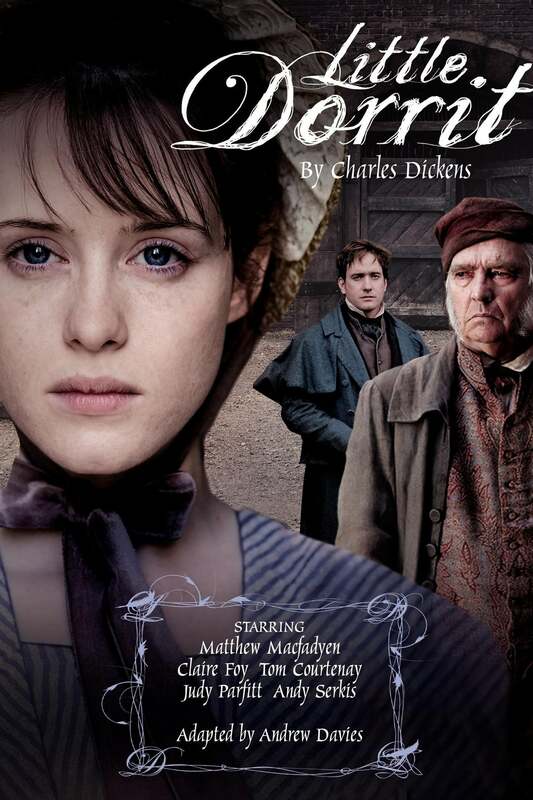 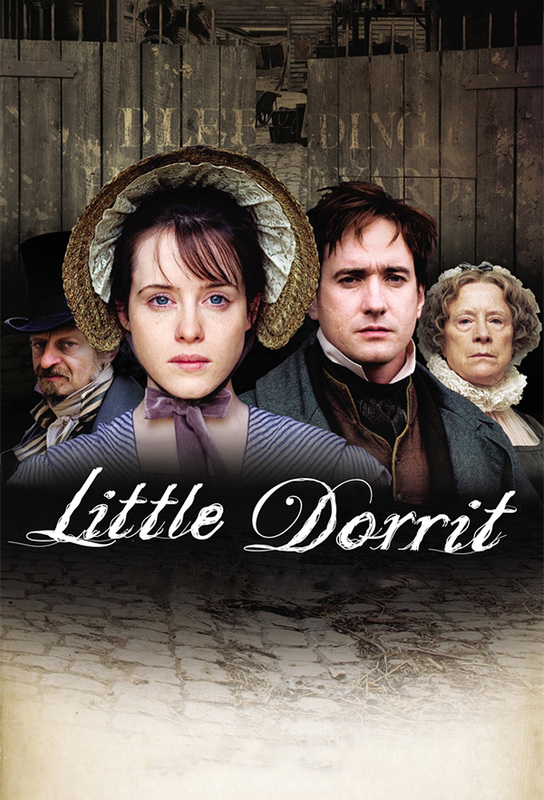 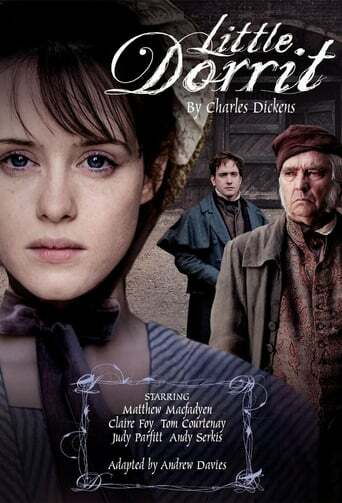 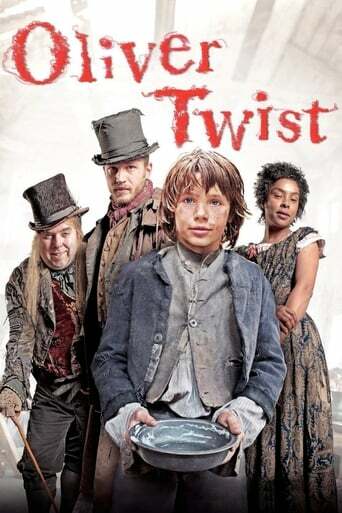 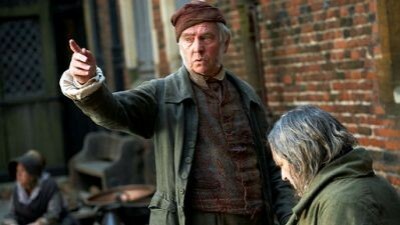 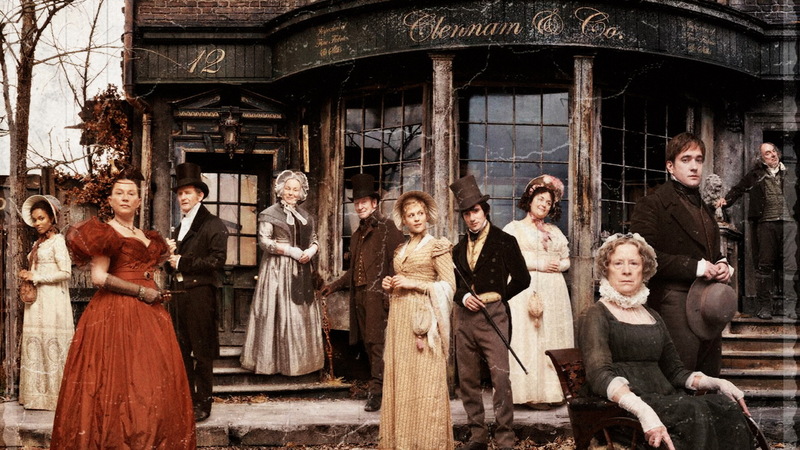 The kind-hearted Amy, the Little Dorrit of the title, looks after her proud father, William, who is a long-term inmate of Marshalsea debtors' prison in London. But their fate is transformed by the unexpected arrival from overseas of the benevolent Arthur Clennam, who is determined to solve the mystery of his father's dying words, "Put it right, Arthur."